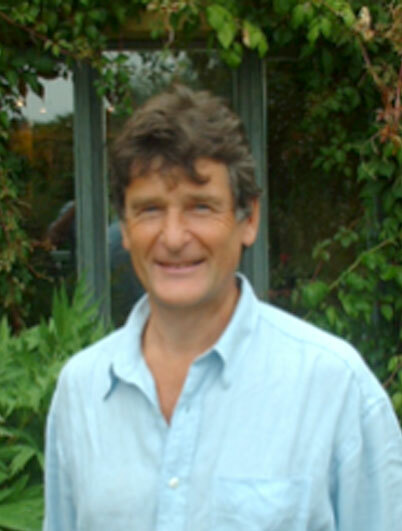 He co-created ‘Bridging the Gap’, an educational programme for GPs and psychiatrists to work with FSSs. Master Practitioner in Neuro Linguistic Programming. Having recovered from 14 years of severe ME/CFS, Janice went on to train in the disciplines that enabled her to regain her health and well-being. Six years ago she developed a course for individuals and groups which she runs from several locations, including a GP practice in Essex. Read Janice’s road to recovery story, click here! 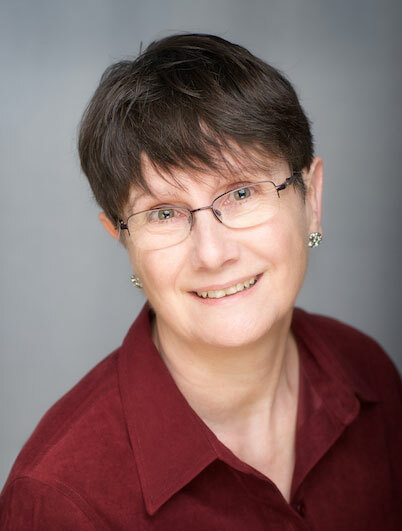 Helen is a very experienced cognitive behavioural therapist and life coach, specialising in stress management and life change. She has an advanced diploma in Stress Management, and has written five books on the subject. She also has experience in developing “training the trainer” courses. 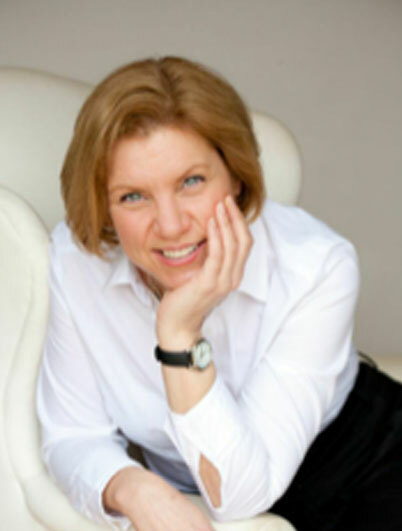 Drawing primarily from NLP and Mindfulness and her personal experience as an ex-patient, Julia has worked with hundreds of clients individually and in groups both in the UK and worldwide for over 6 years. Julia also teaches in an independent secondary school and is an ordained Interfaith Minister. Gina is a GP partner in Luton who has been research active since 1987. She has co-ordinated and published several primary care research projects. 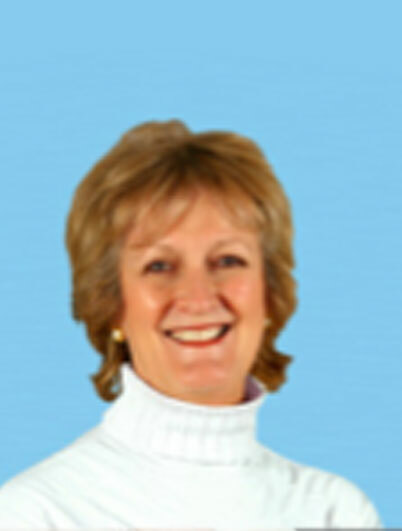 She is an author of the Minor Illness Manual and Clinical Tutor at the National Minor Illness Centre. She has an interest in psychosomatic medicine which she has pursued through an MSc in Medical Anthropology, and is a medical acupuncturist. 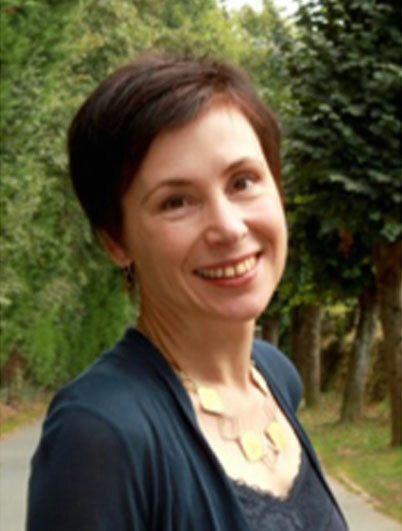 Dr Kate Seddon BM BSc(Hons) MRCPysch PGCertMedEd FHEA is a neuropsychiatrist and lead clinician for Medically Unexplained Symptoms at Southmead Hospital, Bristol.